ARM has just completed our summer season of excellent meetings in Williamsport, Pennsylvania; Buena Park, California; Bloomington, Minnesota; and Cincinnati, Ohio. First, I’d like to thank all of the participants that attended these wonderful meetings. I also want to thank everyone who gave their time to ARM by speaking at a regional meeting this summer. I co-chaired the Regional Meeting in Minnesota this year and found it particularly valuable. Many of this summer’s meetings included sessions on Poke-Yoke, or mistake-proofing. As part of the Minnesota session, I shared a part that I thought had four distinct mistakes. (As you can imagine, it took many man-hours to find any problem parts.) More than forty rotomolders and suppliers split into four groups to address each of the problems. The groups reported back on simple, inexpensive changes we could make in our process to make it impossible for us to make these mistakes. The results were great! A couple of the suggestions included changing the size of the vent tube and making a new trim fixture so the part can only be cut in the correct way. Very simple ideas worth thousands of dollars in scrap savings. We made these changes in the plant on the very next day. Our Annual Meeting in Denver this November will focus on lean manufacturing and safety. I plan to spend a few minutes sharing the tips that I received, showing you how we implemented them, and discussing the results with you. ARM’s goal for the Regional Meetings is energize members and provide them with additional opportunities to learn and network with one another. I know that we achieved that goal but I was surprised that we also successfully created a 40+ person consulting team. I’m looking forward to sharing the great benefit I received from that team with you in Denver. Finally, I would like to thank the organizers of the great meetings we conducted this summer: Daven Claerbout, Dutchland Plastics; Dan Goodlin; Dru Laws, Seljan Company; Gary McQuay, Penn College of Technology; Paul Nugent; Mario Poma, Rotational Molding Inc.; and Scott Waterman, Axel Plastics Research Laboratories. I also want to thank Brunk and LyondellBasell for opening their doors to our attendees in Minnesota and Ohio — providing site tours as part of the meetings was a great added benefit. Thanks to Tracy Bartow and his team at Brunk and thanks to Kelly Enderle and her team at LyondellBasell for going above and beyond expectations. 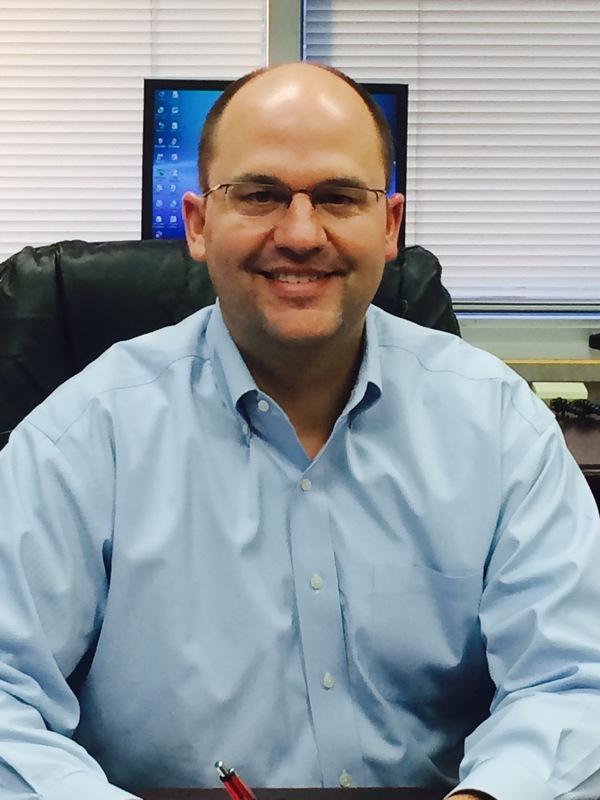 Corey Claussen is the Vice President of Custom Roto-Mold, Inc. and the President of ARM. This entry was posted in Uncategorized on August 3, 2015 by rotomoldingblog. Corey: I agree; the Cincinnati meeting that I attended was excellent, and presented a great forum for exchange of technical information, trouble-shooting, market intelligence, and of course, networking. Thanks to the organizers for putting together a productive and thought-provoking session.